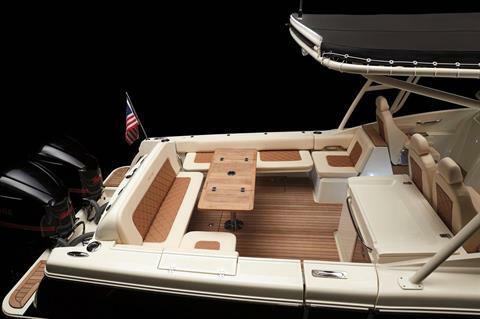 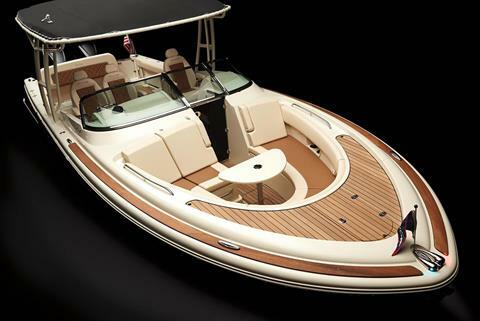 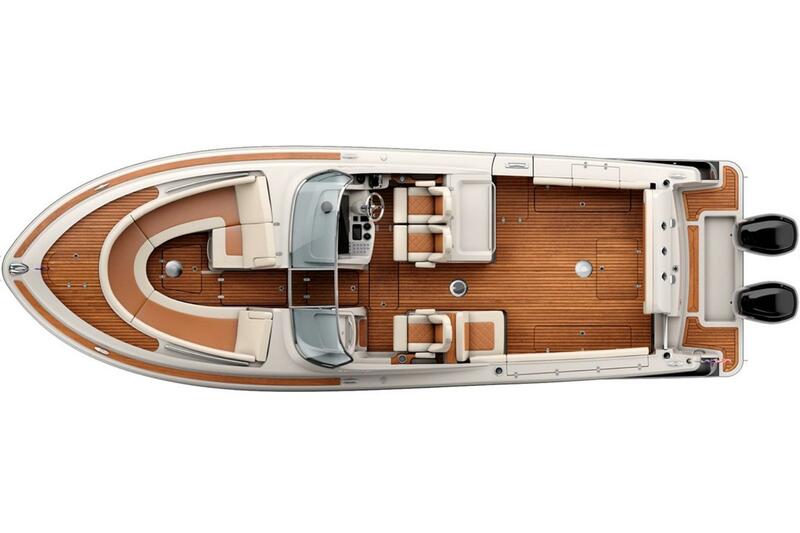 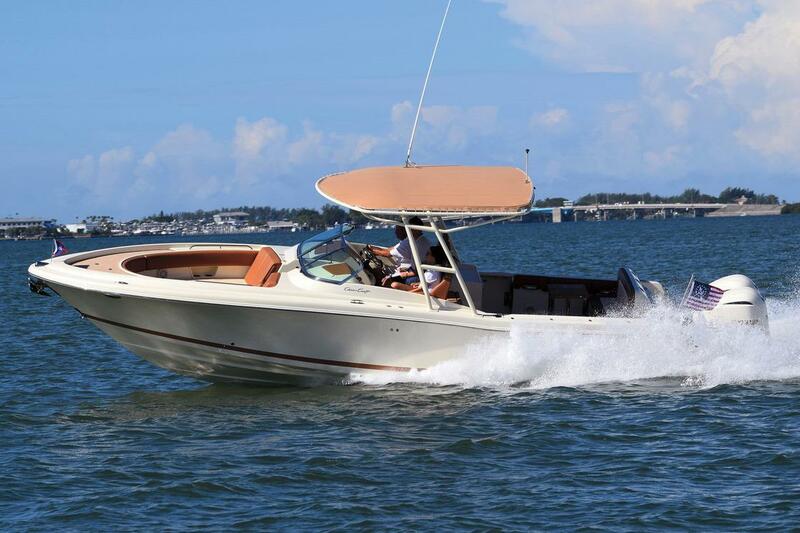 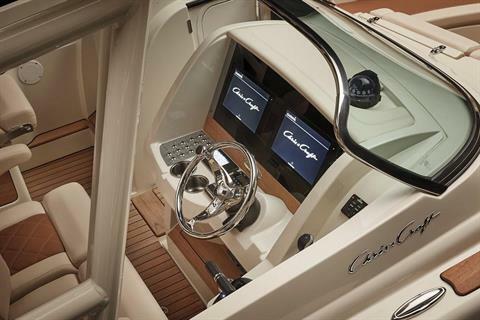 Perfect for a day of sporting or an evening cruise with up to 12, this boat has it all. 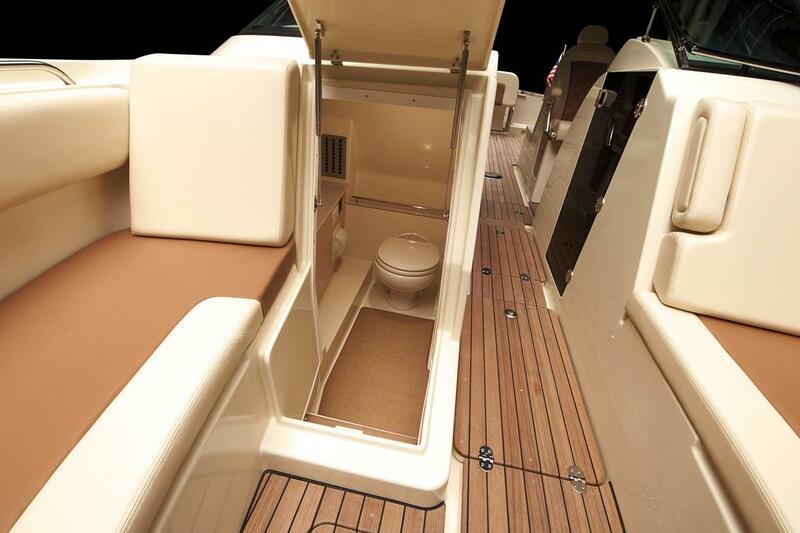 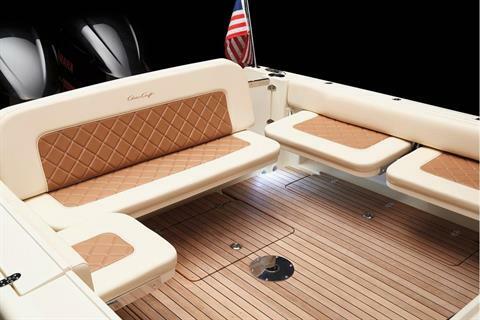 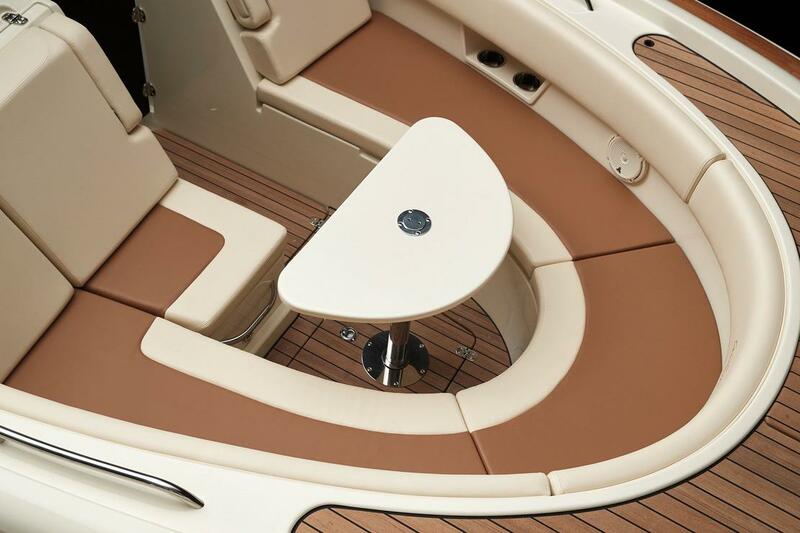 Clever seating folds down - or up - for more room to move freely about on deck. 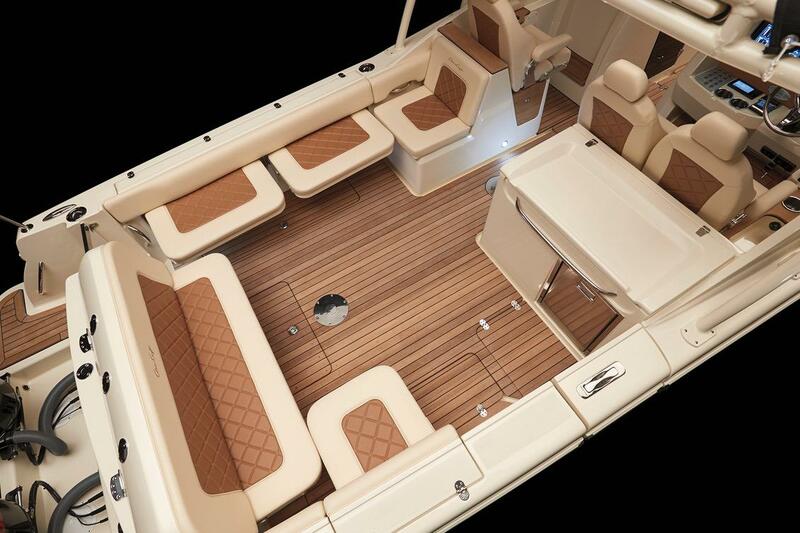 And a convenient kitchen with refrigerator, sink and optional grill makes entertaining a breeze.